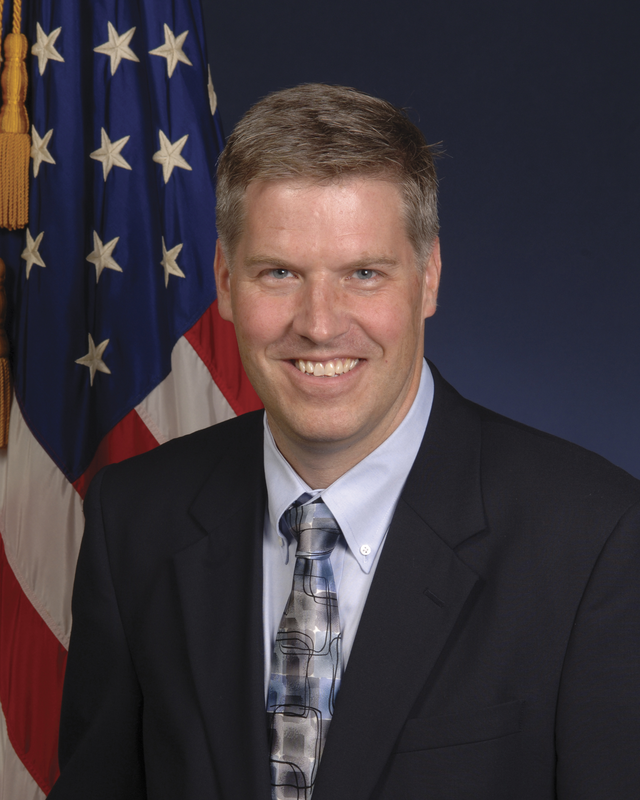 PITTSBURGH—Patrick D. Gallagher, director of the U.S. Department of Commerce’s National Institute of Standards and Technology (NIST), will be the featured speaker at the University of Pittsburgh’s 2013 Commencement on April 28. Gallagher was sworn in on Nov. 20, 2009, following his nomination by President Obama and his confirmation by unanimous consent of the U.S. Senate. 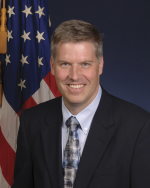 Gallagher also serves as cochair of the Standards Subcommittee under the White House National Science and Technology Council and as under secretary of commerce for standards and technology. 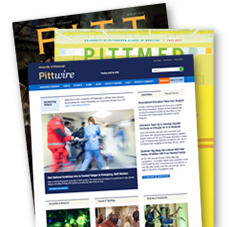 improving the safety and effectiveness of the nation’s first responders through a wide variety of research projects and the Public Safety Communications Research Program.